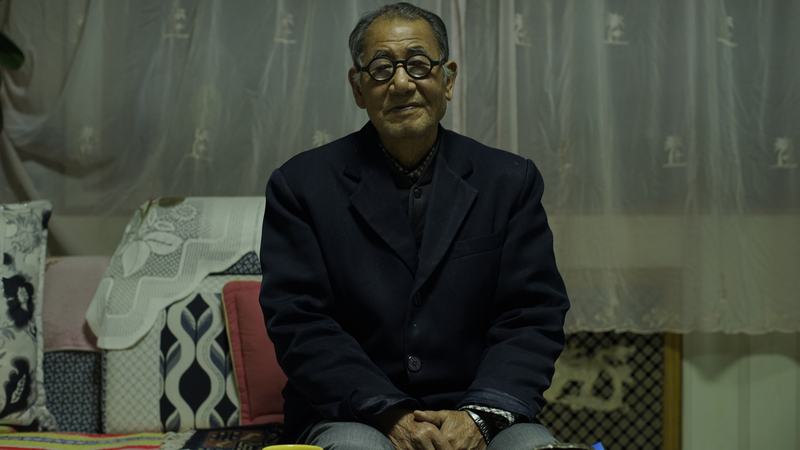 In preparing his fiction film The Ditch in 2005, Wang Bing started interviewing survivors of China’s anti-rightist campaign of the late 1950s. 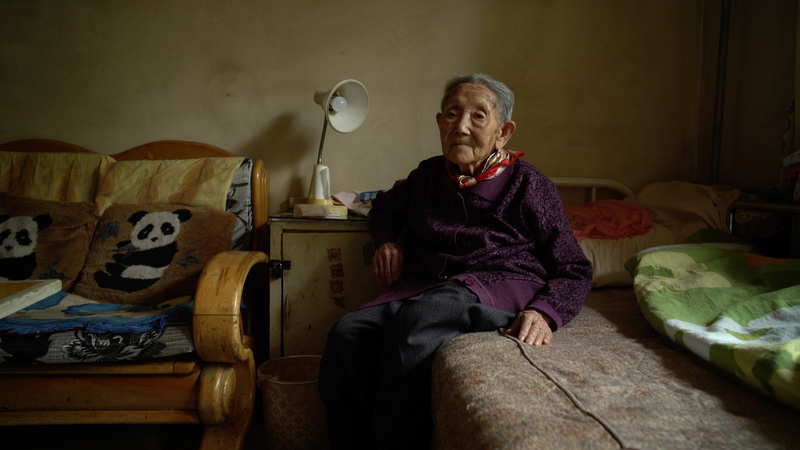 They spoke of the ill-fated conditions of their arrest, the atrocities and starvation experienced in their Gobi Desert re-education camps, and their decades spent amongst the ghosts of the perished. 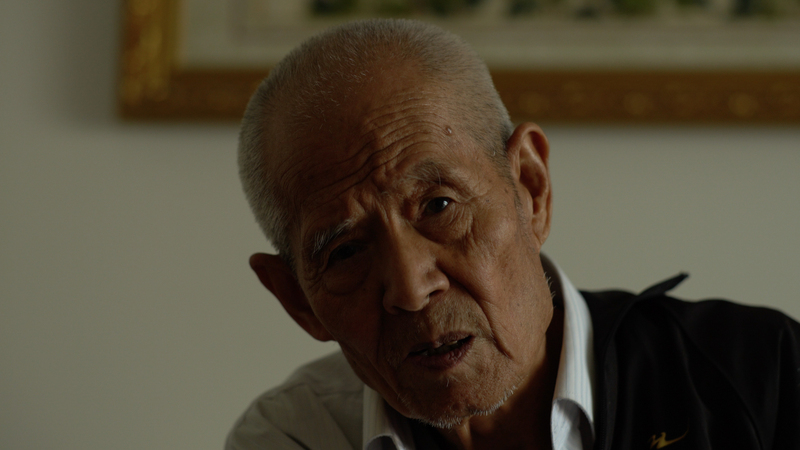 Their testimonies stayed with Wang well beyond the completion of The Ditch, serving not just as an archive of a neglected national history, but also as the spark for a meditation on memory. And so Wang continued filming, finally completing interviews in 2017. By the end, he had 120 testimonies totaling 600 hours of footage. DEAD SOULS is the monumental culmination of his excavation, an unflinchingly crafted series of testimonies about the nearness of death told by survivors nearing death themselves. China’s history hangs by a thread. Interwoven are rugged, haunting shots of the desert today, both a silent witness and the unmarked mass grave of those who cannot be interviewed. 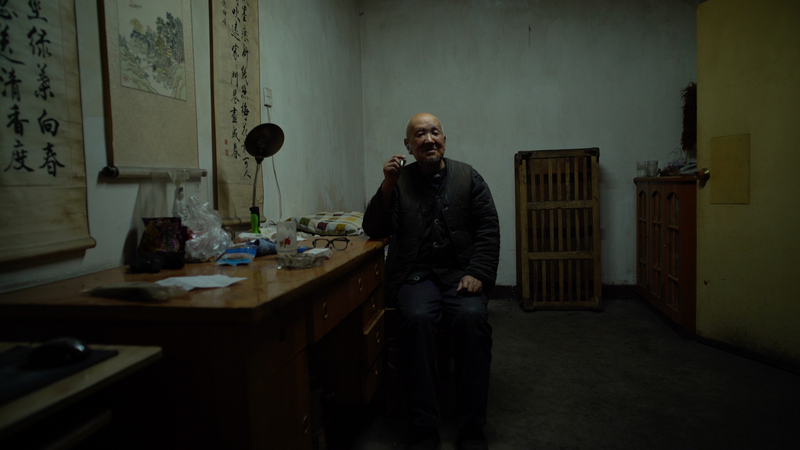 With an eye for the everyday and an affection for the long-winded, Wang Bing (Ta-ang, SDAFF ’16) shows that when haunted by the unspeakable, survival is but a mundane miracle. At over eight hours, DEAD SOULS translates that banality into duration and digression, conforming to no documentary format except that which honors the time of those who lend us their memories. DEAD SOULS is presented with a ten-minute intermission and a 40-minute dinner break.